Let us look at how this is playing out in New Zealand. Throughout our history our overriding economic plan has been to hang on to the coat tails of first England, then America, now China. We were only truly comparatively wealthy in the Korean War period when the price of wool sky rocketed. The present government is now taking the coat-tail policy to extreme: selling farm land, allowing foreign manufacturing of farm produce, emphasising tourism (with its low pay characteristics), mining exploitation, asset sales, and signing sycophantic free trade policies. Apparently we can raise capital for property speculation but not for industry. No matter the slightly more benign period at the moment, our prospects are that we are going to face severe unemployment, reaching deep into the middle class – so where will that leave applicants from less privileged environments? And the jobs there are will be largely low paid. Genuine social, economic, and political change is required but the response by the rich and powerful to avoid this has been to scapegoat. This (New Zealand) government, headed as it is by a financial player, is a do-nothing government in the sense of industry and making things (and stuff). Making things is disappearing; making things is not valued. Because of ideology, how to put ourselves in position to make things is beyond this government. The only way New Zealand can put itself in position to make things is by substantial government involvement, but this government resiles from government involvement in capital raising for industry. It is in making things, in developing our research, in using the education skills of New Zealanders, in using the acknowledged imagination of its people to make things of high value, that widespread and worthwhile employment can be established. The rich and powerful in western countries have resorted to scapegoating and distraction to protect their position. One of the ways education is being set up as a scapegoat is promoting education as the key to prosperity. This is a false argument: when a country has reached a certain level of education achievement, there can be found no substantial connection between education achievement and economic success, indeed, the argument for education as a private good gains some credence here (though education leading to good life decisions surely contributes to the public good). By linking economic success to education achievement when there is little or no link, makes education the perfect scapegoat for successive economic failures as they occur. This has three considerable consequences: first, the true path to economic success is not recognised and followed and, second, a platform from which to devastate public education is formed and, third, the vacuum left by the destruction of public education, provides an opening for the institutions of the rich and wealthy to place themselves in a position of social control over the young. Economic success in Western countries depends on the economic decisions not on education. Connected to the promotion of education as the key to prosperity is the idea that poverty has little effect on education achievement. This is, of course, preposterous, akin to believing in the literal Adam and Eve. The rich and powerful, in the face of an obscene widening of inequality, have promoted education, virtually on its own, as the way to reduce inequality. Those from economically deprived environments have little chance of competing with middle-class children in genuine education achievement. If the link between poverty and reduced education achievement was accepted by a society it would lead to attention being given to housing, health, and income, as well as education. In education we know how to lift the achievement of children from poverty environments. We understand the need for providing compensatory environments, for instance, a stable, loving context, intensive individual attention, sensitivity to cultural aspects, school meals, allowing time for basic concepts to develop so learning can proceed on the basis of understanding, reducing harsh testing procedures to ensure a safe environment, and not seeing flexible thinking as mutually exclusive from the 3Rs. A central way the rich and powerful have promoted the idea that poverty has little effect on education is to change and redefine it. Education has been reduced to a narrow version of reading, writing, and mathematics by focusing on the measurable and the immediately observable. This measurable and immediately observable is atomised to allow commodification and factory-style industrial ways to transmit and test it. Such learning results in a second-rate education because true education, true that is to success in higher education, high value jobs, and making successful life decisions, is about flexible thinking. The middle-class bring a cultural capital to education that children from straitened circumstances can rarely approach unless special compensatory education is put in place. But special compensatory education is not put in place because that would cost money. The rich and powerful are only interested in ‘helping’ poor children if it doesn’t cost any money, indeed, reduces costs overall by dismantling public education systems, and avoids any social, economic, and political change detrimental to their position. So what we find is that children from poor families are being organised into schools that produce ersatz education results in an attempt to embarrass public schools. In charter schools, children will be drilled in the 3Rs at the expense of flexible thinking, meaning, and sustainable learning, and with long-term detrimental learning consequences. To introduce just two classroom learning points: true reading is about reading for meaning, so for children’s reading to develop truly, a rich variety of concepts needs to be part of children’s thinking; and drilling a narrow version of mathematics leaves children unprepared for more abstract mathematics later. Drilled education is a second-rate education, recalling Maori children doing 1900s gardening duties. But all this by-the by, it is the consequences of bringing public schools into disrepute that is the point of the charter schools. So what we are finding, and will find, is a range of mainly small charter schools or small schools of other sorts, that produce in secret a series of impressive ‘results’, an outcome of drilling, a form of ‘coaching’ close to cheating, and test inflation. (This behaviour will extend to, indeed will be a feature of, small secondary schools.) These schools, because they are small and structured in certain ways, will not be representative of the school population, and will never have significant numbers of decile 1 children. But there is a further ominous way the rich and powerful are protecting their wealth and power, they are entrenching international corporations at the heart of education systems. The commodification, reductionism, and standardisation of education allows national corporations to produce curriculum content, tests, products and consultancies across borders heedless of cultural differences. This has the effect of promoting the ideas and values of the rich and powerful through school systems. Decisions alien to our way of life are being made by covert groups far removed from schools and communities. Education organisation, as a result, is being turned into a form of corporate authoritarianism with sinister implications for classrooms and democracy. It might be fitting to go over some of the points I made in an interview on charter schools for Campbell Live (a current affairs programme) to be broadcast later this week. I was asked for my definition of charter schools. I said it was an idea – an idea promoted by the rich and powerful to avoid genuine social, economic, and political change. I said charter schools were an idea developed in relative secrecy and introduced in a way deeply damaging to the fabric of democracy. Charter schools are organised so that what happens in them is hidden: it looks as though the education review office has review responsibilities, but it doesn’t; parents are kept well away; the ministry has no real oversight; and corporate-type ‘public relations’ people will deny, hide, and lie. John Key’s (Prime Minister) charge in the 23 November 2011 debate with Phil Goff (then Labour Party leader) that public schools were letting New Zealand down was a signal that it was going to be a free-for-all on public teachers and schools. I said, charter schools will never be a system, they are not designed to be a system, they are designed to be a platform to discredit public schools so that more people will buy into private schools; charter schools are about privatising education; charter schools are about frightening children into private schools, transferring the cost of education to parents. Charter schools are about more privileged children going into private schools and less privileged children being congregated into public schools – schools that will be poorly funded and derided. Most of these children will be Maori and Pasifika children which should give pause to some Maori and Pasifika leaders but probably won’t. That is why during the interview I called the prime minister a ‘slimeball’ or something like that (I’m finding it difficult recall exactly what I said at that moment of inspiration.) I hope they retain it in the interview. I said, I was not mainly interested in what went on in New Zealand charter schools: yes – they will use reactionary teaching policies and hectoring control practices, but what happens will not be as weird as occurs in American charter school; my main interest will be on the outside effects of charter schools, that is, the use as of charter schools as a platform to scapegoat public schools and to introduce international corporations into central education decision making. Education is becoming sleight of hand, distraction from one hand for a trick to be pulled in the other, all to the benefit of the rich and powerful. The call for one-in-five is not about doing something constructive for the one, it is about all five being taught the narrow 3Rs (a long-term conservative aim). ‘Achievement’ is not about genuine education achievement but narrow achievement for the unreflective. National standards are not for identifying children who are struggling (in fact, they are of considerable harm to them) but to commodify education to allow national corporations to take control. ‘Quality data’ is just the reverse, it is data made rubbish by tests being tampered with and high stakes’ contexts. As for the spread of unemployment to the middle class; well, when Maori and Pasifika children line up with their NZCEA level 2 (secondary school qualification), middle-class children (Maori, Pasifika, and European) will get the few jobs available and the rest will be left with their certificates and their poverty. The point I am making is that charter schools are designed to distract and divide. Samoan and Maori (and some European) leaders to justify their taking of money for charter schools and accruing the status involved will berate public education as failing Maori and Pasifika children when, in fact, underfunded and against the odds public schools have done wonderfully well. As was intended, the position of the rich and powerful will be strengthened by this. Charter schools, as stated above, have been introduced to avoid genuine social, economic, and political change so the proper response by those genuinely concerned with reducing inequality is not to support authoritarian education policies that will strengthen the status quo but to politicise those affected by inequality to agitate for the necessary changes. Margaret Thatcher was the first western politician to realise that ignoring and penalising the poor actually provided an opportunity to increase inequality to be electorally popular as well. The question that is charter schools does not lie in education but in preserving and advancing the position of the rich and powerful; neither does the answer, that lies in consciousness-raising and politicisation of the poor: which is why charters schools are not about charter schools. This speaks for itself and shows that, as with charter school movements elsewhere, the real agenda to is enable foreign corporates (guess which ones….) to mine New Zealand schools for their profit stream. As is also the case overseas, it is lower socio-economic children who will suffer under this. “This is privatisation of our education system at its most extreme. “The most insidious part of this plan is that the experimental first stage will be inflicted on vulnerable children in lower income areas. “These are precisely the kind of kids who need the best education, by the best trained teachers, following the New Zealand curriculum, and to be offered the best and most recognised qualifications. “Instead these children could be taught by unqualified people, or forced to spend hours longer at school each day as there are no limits on the school day, or even the size of their class. “The National/Act Government pretends this is choice for lower income kids and compares it to the choice that more wealthy children have available to them through private schools. “But they know that wealthy New Zealanders wouldn’t have a bar of charter schools. “The group representing private schools have submitted against charter schools claiming that allowing untrained teachers threatens the entire education system. “New Zealanders do not want untrained people teaching their kids and they don’t want to pay foreign companies to come in and erode our education system either,” Mrs Turei said. Bruce Hammonds of http://leading-learning.blogspot.co.nz [ Check his http://leading-learning.blogspot.co.nz/2012/09/creating-culture-of-creativity-for-new.html It’s great.] 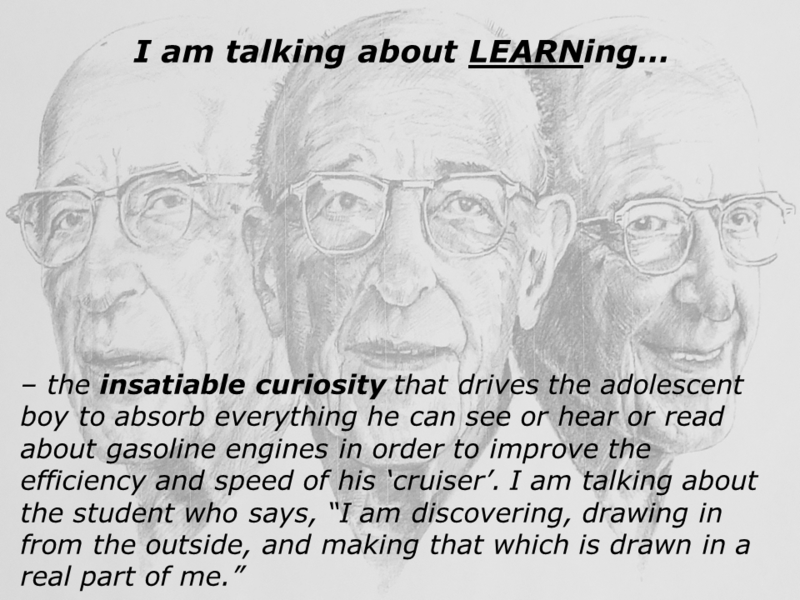 called my attention to Tony Gurr’s recent posting on his http://allthingslearning.wordpress.com We are all linked as you know. Tony has given permission to reproduce it as a Treehorn Special . 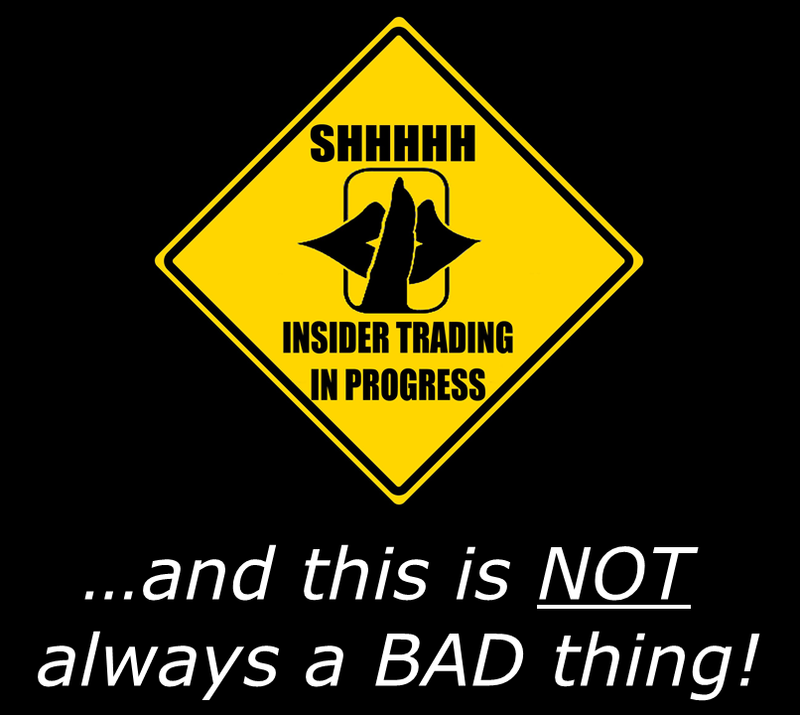 He says that Part 02 is better ….but you will find that both are excellent presentations. Part 02 coming soon. Do you ever wonder what NAPLAN supporters think when they read something like this? NAPLAN is such a killer of healthy learning, one has to wonder. Are they so confused? Measurers and their ilk would be unable to comprehend, of course. Yes, Tony. I did like the Wikipedia description of ‘engagement’. By the way, have all Aussie Treehorn readers and their friends written to Christopher Pyne to ask him about [a] the evidence that indicates Australia’s backwardness; and/or [b] meaning of ‘robust curriculum’; and/or [c] freedom to principals, teachers & P&Cs to express their opinion; and/or [d] meaning of ‘teacher quality’ ? On behalf of kids, please make sure that you and your friends do this. It’s so important. A short courteous note to c.pyne.mp@aph.gov.au will do it. Today, in order to “compete” with the power of self-directed, edtech-enabled LEARNing, classroom TEACHers have to engage, engage, engage…and woe betide thee, Molly Woppy…if you are still using carrots n’ sticks to get your LEARNers to LEARN! The problem is, in today’s brave new world of education, rapport just does not cut it – neither does a great curriculum or a great assessment matrix…if we ever get round to creating these! 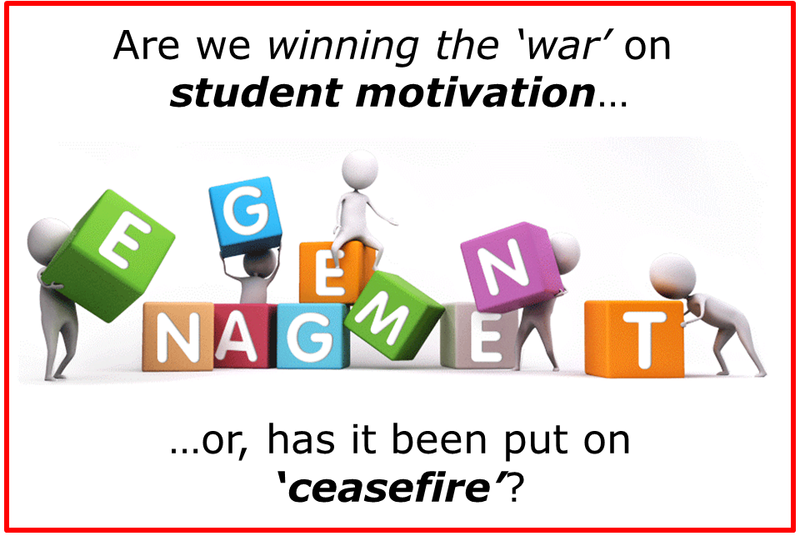 Engagement has become the educator’s best friend in the “war on motivation” (or the lack of it). The real problem (yes, you knew it was coming) is that we seem to throw the term around so frequently and loosely that for many TEACHers it has lost its meaning. 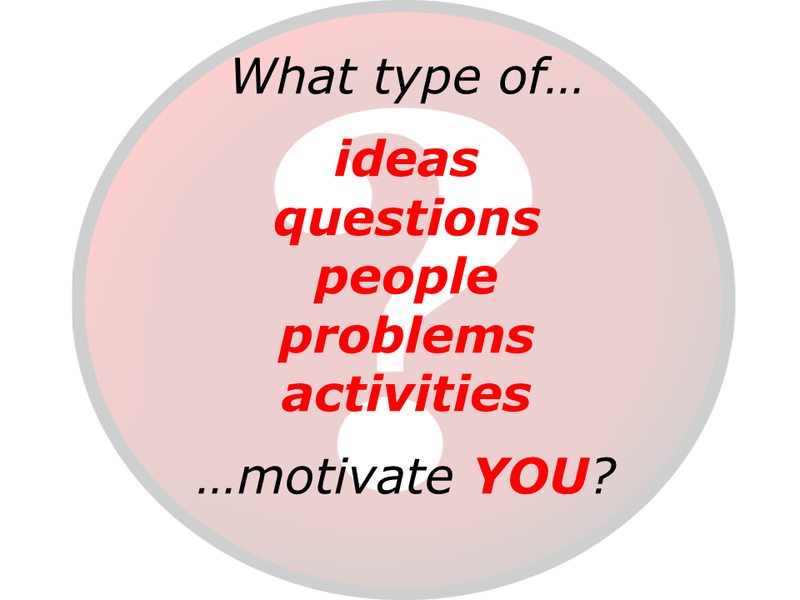 Is it just topics that LEARNers find “interesting” or activities that they “like” or work that allows them to “express” themselves – even…shock-horror…“having fun” in the classroom and “working with friends”? Of course, it’s more…a lot more. Check out this summary from Wiki…I must admit these guys are still impressing me with some of their stuff…but do not tell anyone I said that! 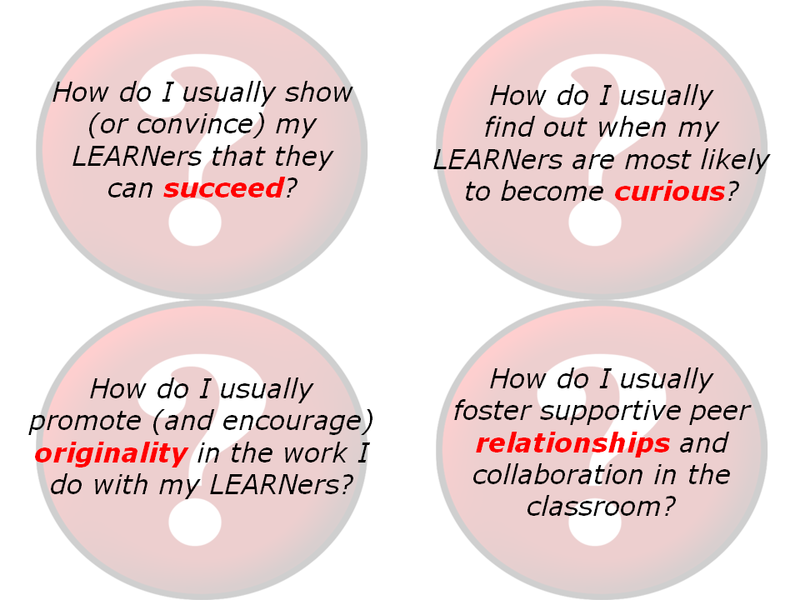 This time, however, I’m going to focus on those elements that impact LEARNers and TEACHers…in the classroom. Now, I have to admit…when I first saw this (as a younger teacher), I thought “No way…no way is that possible in the classroom”! 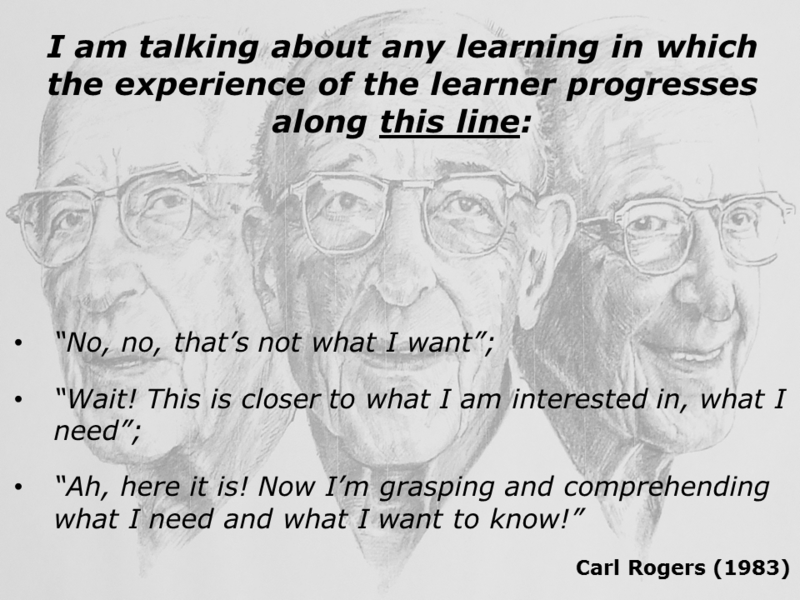 …a holy trinity that seem to fuel a visible delight in the LEARNers – and a persistence orresilience that allows these LEARNers to “see things through” to “success” and “achievement”. Now, you see why this scared the bejeebers out of me! Drive, of course, refers directly to “motivation” (more indirectly to “engagement” – the product of high levels of motivation), and Pink suggests that the keys to unlocking and sustaining this type of (intrinsic) motivation (at work, school and home) lie in focussing in on autonomy, mastery and purpose – the exact same thing that Carl Rogers was talking about. Now, you might say – and would probably be very right to do so – Tony, surely this type of “engagement” is only possible out-of-school – when kids choose to “tune out” school and focus on things they “love”, their “real” interests, their own hobbies? The thing was that early research into classroom engagement did actually show that itwas possible in school…in the classroom. …that only the bravest of us ask! 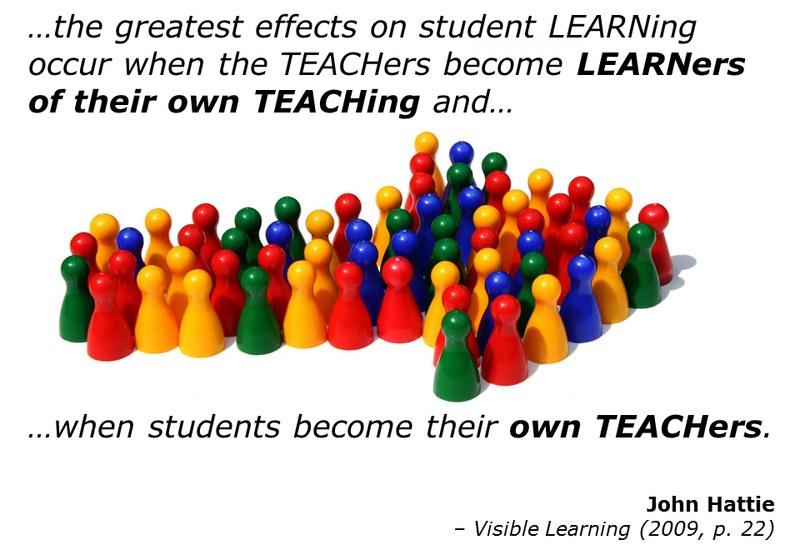 What these teachers were realising was that student engagement also came fromTEACHers engaging with their own TEACHing! He is right – on both counts! TEACHers can improve LEARNer engagement by engaging LEARNers in conversations about what engages them. 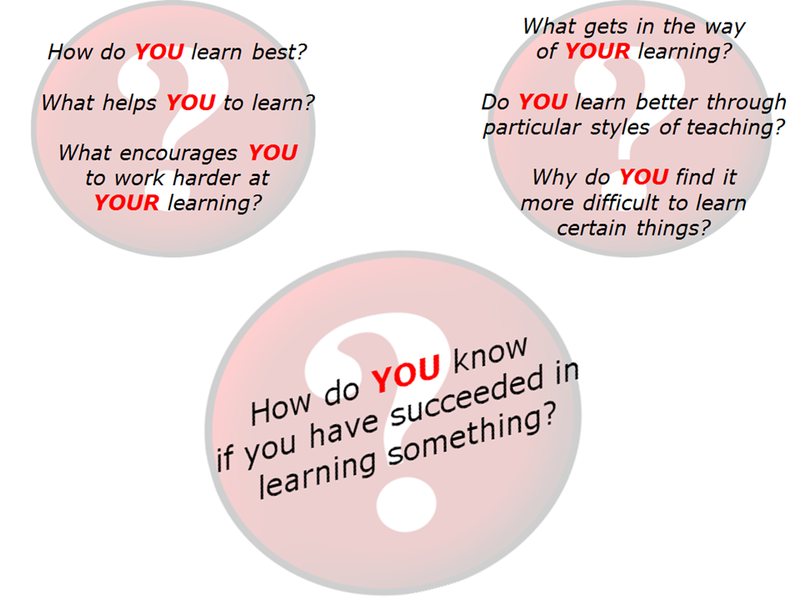 They can ask LEARNers to LEARN them! 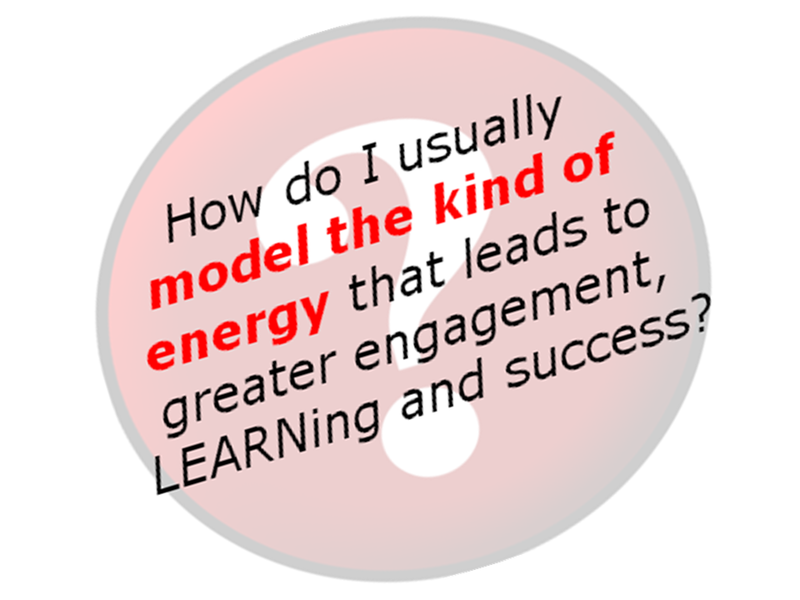 Julia and Jean also take this a step further – in their 2004 book – when they describe a great model that captures the very essence of engagement. They maintain that schools have been getting it wrong for years and suggest that children at school are “hungry” for the 3Rs – responsibility, respect and reality…and that teachers and schools can meet these needs by focussing on the 3Cs – choice, challenge and collaboration. …again, TEACHers engaging with their own TEACHing! OK…so far, I have been doing most of the heavy-lifting in this post (or was that “heavy-asking”?) – let’s try a little task. Ask yourself those six questions inspired by Julia and Jean’s thunking – just give a “yea” or “nay”. 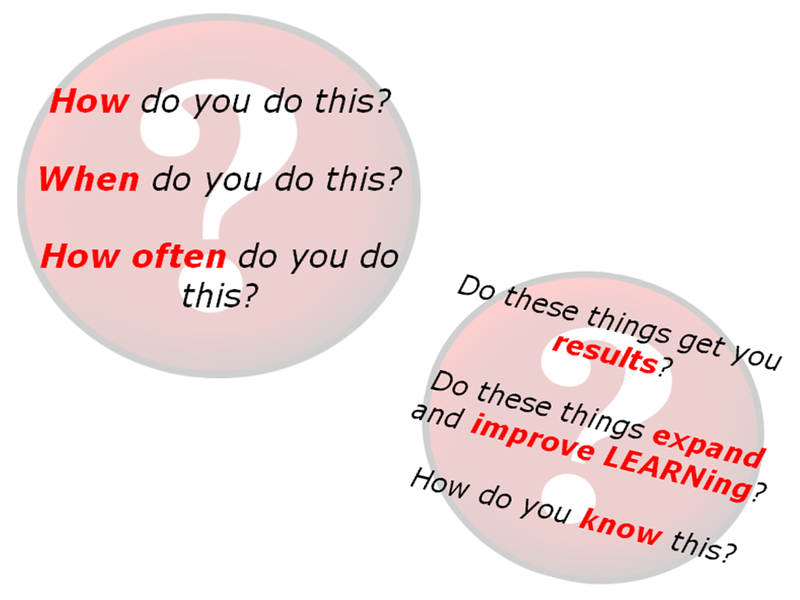 …’cos we all need to LEARN how to do this better! Now, I have just realised I have gone over my self-imposed word limit (again! 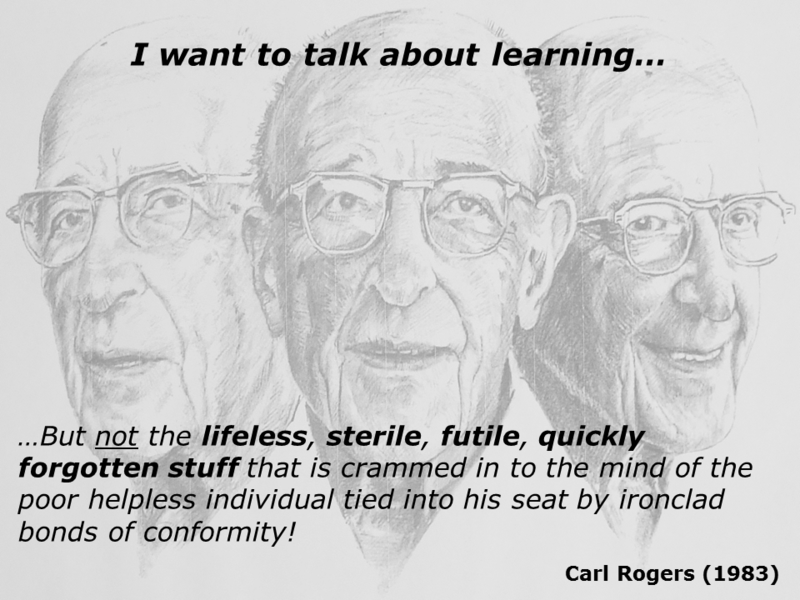 )…and we haven’t got to LEARNacy…let alone the notion of a CULTURE of LEARNacy. 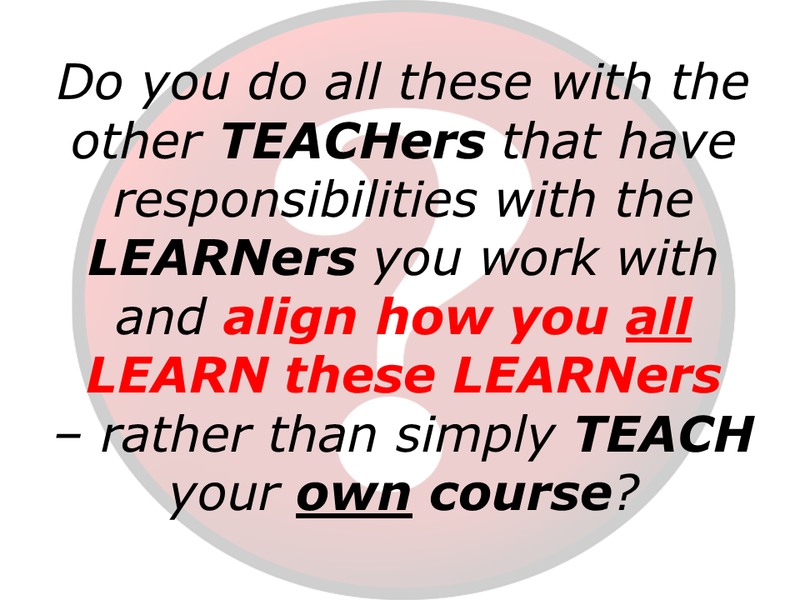 …after all – we teach LEARNers, not COURSES – right? Treehorn’s story : Open attachment. Classes commence at 8.30 a.m. sharp and finish at 4.00 p.m. The four-hour morning session will be devoted to Numeracy; the two and one-half hour afternoon session to Literacy. These allocations will alternate week by week. There will be heavy concentration during these hours on the kinds of questions that NAPLAN testers ask. The focus is on doing well on the tests. Tests of Literacy and Numeracy, on NAPLAN lines, will be conducted during the last three days of each calendar month, including May. Every class, including Year 1 and Prep classes, will be tested at these times. Results [both student and teacher] in order of accomplishment, will be published on the school’s website. The tests themselves will be available for practice at home. Substantial achievement rewards will be given to the captains of the winning school houses – Kemp, Nelson, Gillard, Garrett – named after Australia’s Legends of Learning – at the end of each term. On the first Friday of each month, State Department patrol officers, local banking personnel and business executives will be invited to conduct numeracy and literacy tests of Years 3 and 5. These tests and results will be published on the school’s website. The names of the class teachers, in order of class scores achieved, will be published on a special honour roll each term. The contracts of those whose names appear in the lower quarter will be terminated at the end of the school year. The school considers NAPLAN tests as a special contest between the school and the examiners. Extraordinary steps may be taken to beat the testers. School excursions are not allowed and no ‘special days’ nor festivities are conducted within classrooms or in Revolution Hall. Anzac Day is an exception. In line with the desires of our esteemed leader, our aim is to be constantly in the ‘top 5’. The school takes no responsibility for the effects of high-stakes testing on children’s health. Classes will be allocated to a teacher for the full school year. Each teacher will carry full responsibility for the test scores of their classroom. There is no integration of teaching effort nor of subjects at this school. Maths is maths; Grammar is grammar; Spelling is spelling. Activities are restricted to class rooms as much as possible. Play-way and child-sponsored techniques that require the shifting of furniture are forbidden in the rooms. Teaching is test directed. Silence is golden. There is no collaboration nor friendly contest with neighbouring schools. They are opposition. All test scores will be available to parents on the school’s web-site after each test. The school will provide referrals to selected tutoring firms that can provide extra help for low-scoring individuals. Parents, whose children have previously attended another school, must supply previous NAPLAN scores. School premises are off-limits to parents who refuse to make them available. An undertaking must be signed at the time of enrolment that no criticism of NAPLAN testing nor of the school-based assessment procedures will be made. If such a criticism is made, parents will be refused access to school property. Revolution Hall, sporting fields and parts of the school building will be available for groups to conduct lessons in Singing, Art, Band or Orchestra practice, Sports, Religious Instruction, History, Geography and LOTE. in after-school hours. Conditions apply. A roster will be available in early February as to times and allocation of space. No school staff will be available for instructional purposes. No equipment, including musical instruments and sporting equipment, can be housed on school property. Applications for the use of dedicated sections of the school environment for instruction in subjects such as those listed above and approved by the school’s administration, close before the Christmas vacation commences. Thank you, Jan. Seems like the ideal Gillard School. Your exaggerations have indications of the probable. You’ve ‘cut to the quick’. If you started a school [Charter ?] with these rules in place and gave it a flash ‘learning-type’ name [e.g The Etonian Academy], there are parents who would flock to it. So, make sure that you charge fees much higher than the most toffee-nosed one in the region, and you would end up richer than Murdoch. I ‘appointed’ a principal to your school. Hope you don’t mind. A fine description. Mission statement? Mission possible!